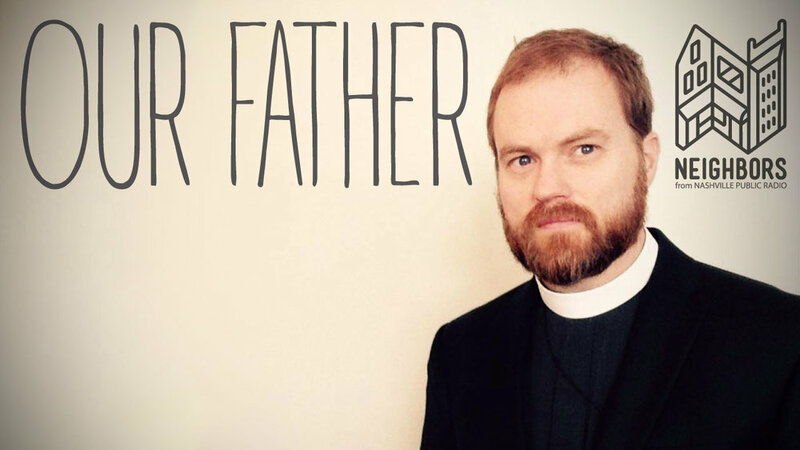 Jakob issues himself a challenge to redo the first story he ever made, about Anglican priest Father Thomas McKenzie and his dad. The title of Father can come with some pretty weird and difficult territory—counseling people through tough times, performing weddings, visiting people on their deathbed. Most are routine to Thomas, but he was stopped in his tracks when he got a call saying that his own father was dying. Thomas McKenzie with his dad Robert McKenzie. Photo courtesy of Thomas McKenzie.